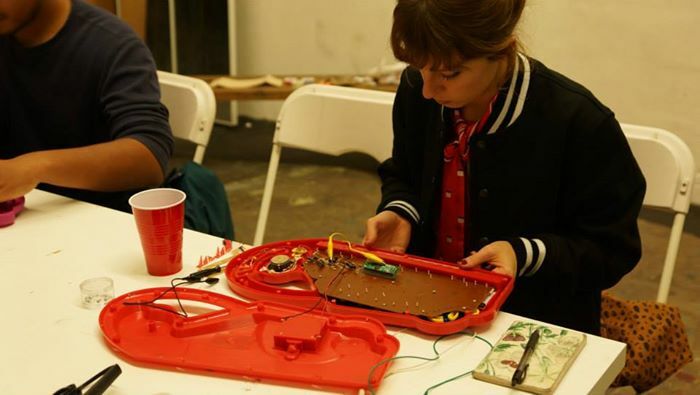 Alchemy of Waste and ArtShareLA are collaborating with local artists, musicians, and activists to host an evening of workshops, screenings, live performances, visual and interactive art, and vernissage – with a focus on upcycling as craft, concept, and inspiration. 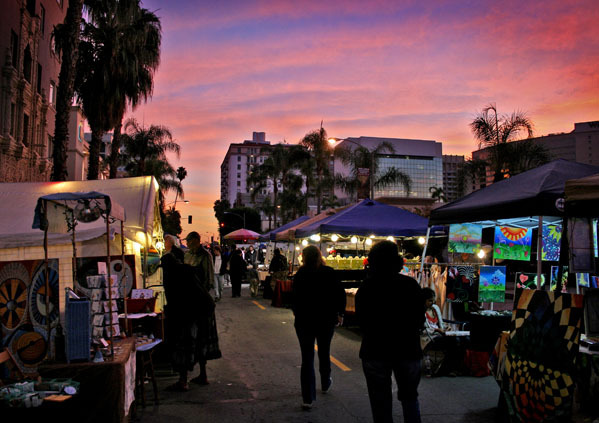 ABOUT ARTSHARELA: Art Share L.A. is a sanctuary for the arts in downtown LA. We maintain a 28,000 sq-ft warehouse in the heart of the arts district. Upstairs, we provide 30 subsidized live/work lofts for artists. Downstairs, we have a community programmed facility offering classes, exhibitions and events. Sunshine Partnerships SEED BOMB workshop: Seed Bombs are designed to enable seeds to be sown in a hard to reach place and in locations where the gardner is unable to spend long preparing the soil for conventional sowing. Sunshine will provide supplies and instruction for attendees to make up to 5 seed bombs. Concluding the workshop, we’ll take to the surrounding area to plant seed bombs or attendees can take away to plant in other areas. No gardening experience necessary. Open to all ages. Will be using all natural supplies of clay, dirt and seeds. Don’t expect to get too dirty, but feel free to embrace Mother Earth. 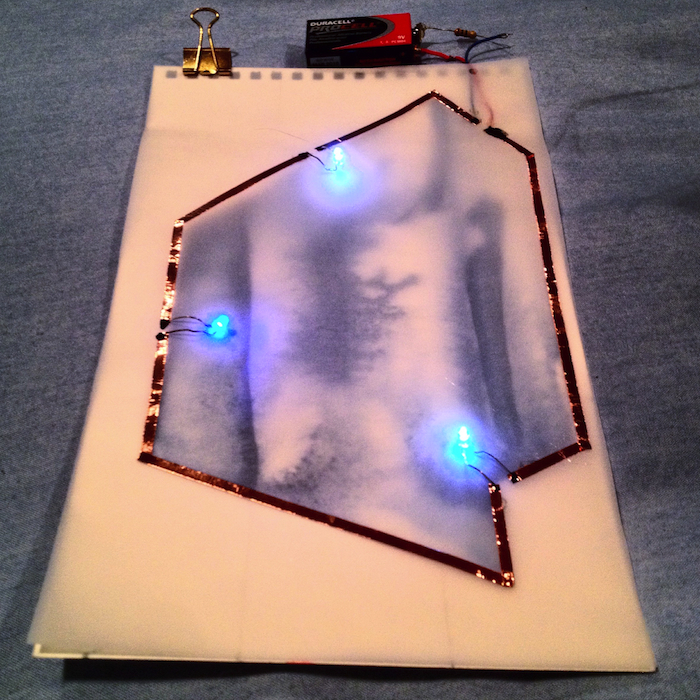 Illuminated Paper Circuits: Build a simple circuit incorporating LED’s on a paper or vellum substrate. 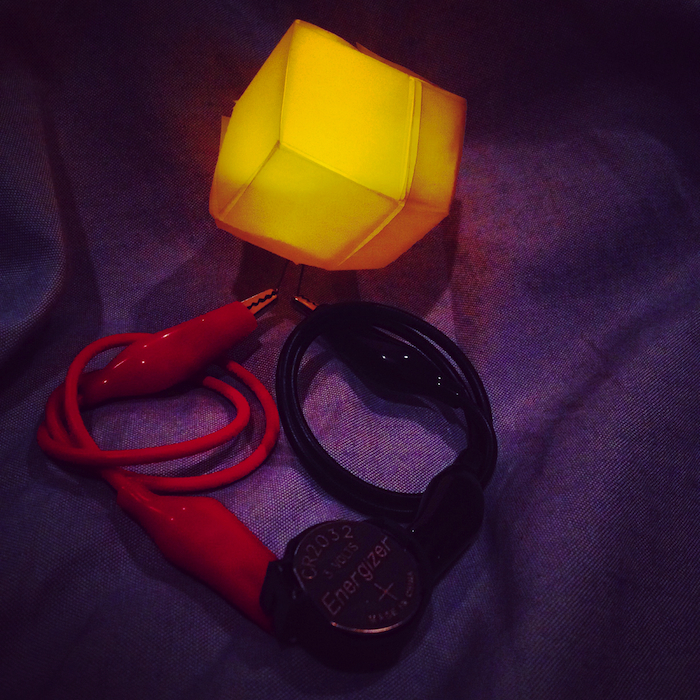 Course encourages using simplistic means to add a low power light system to an art piece, drawing, card, or folded form. Circuit Bend Basics: A hands on exploration of a battery powered toy. 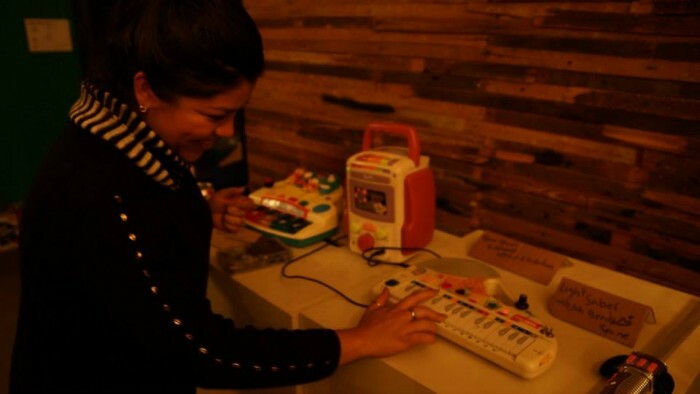 The process involves creating an output jack with volume adjustment as well as a pitch dial. Basic soldering skills recommended. 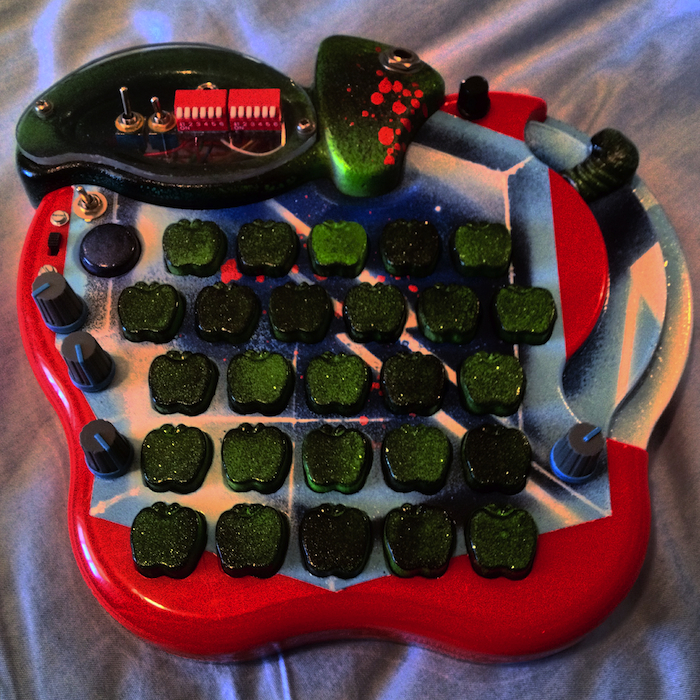 A basic introduction to soldering and circuit-bending. 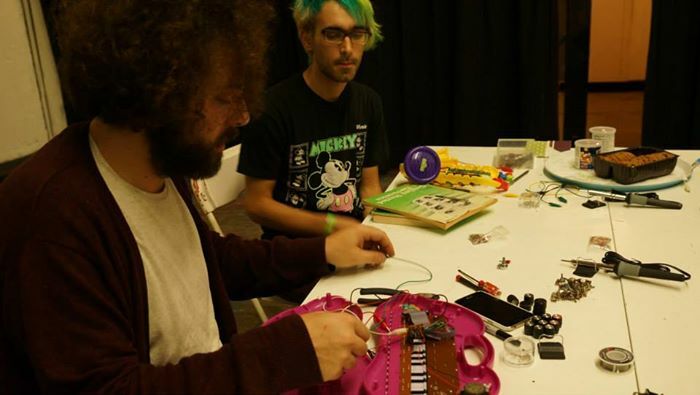 Attendees will learn how to solder and identify parts of a circuit board and create their own instruments to take home. otherwise, there will be materials available for purchase at the event.